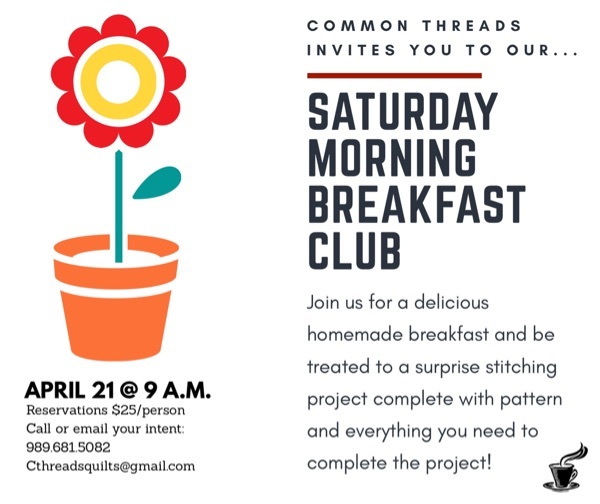 Grab a friend or two and join us for this fun morning! The surprise stitching project is sew unique and fun to stitch! The food is delicious and no cooking or clean up for you! Register today!